Canon has launched its summer cashback programme giving up to £150 cashback on a range of selected Canon products across DSLRs, compact cameras, lenses, Speedlites, video cameras and printers. 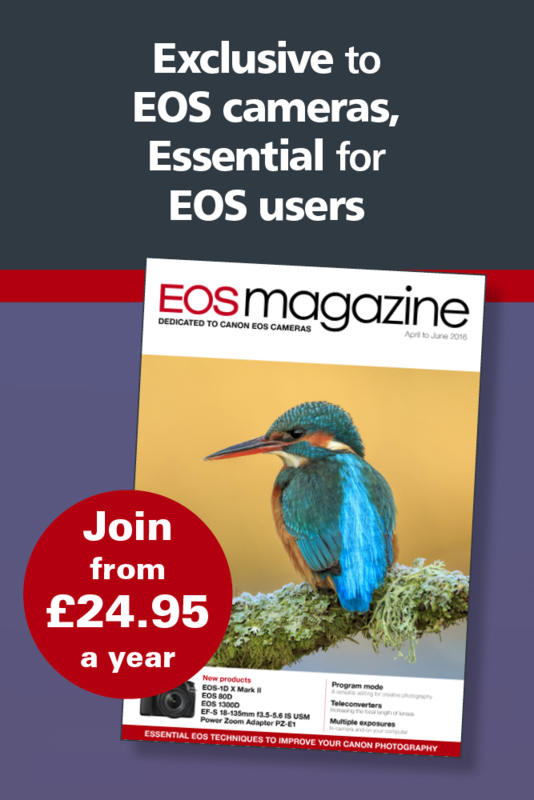 EOS cameras with cashback are the 6D (£150/€175), 70D (£100/€120), 100D (£30/€38) and 1200D (£20/€25). There are eight lenses with cashback, including the EF 70-300mm f4-5.6L IS USM (£100/€120) and EF-S 60mm f2.8 Macro USM (£40/€50). The offer runs from 15 May 2014 to 13 August 2014 for eligible products purchased from UK or Republic of Ireland retailers (full terms and conditions apply; these can be found on the Canon website). The EOS Rebel SL1 and EF-S 18-55mm f/3.5-5.6 IS STM lens kit in white is scheduled to be available in North America at the end of June 2014 for an estimated retail price of $749.99. The camera is known as the EOS 100D in Europe and the EOS KISS X7 in Japan. The white version was introduced in Japan in November 2013 and in the UK in May 2014. Canon has introduced two new high-performance, wide-angle zoom lenses – the EF 16-35mm f4L IS USM and EF-S 10-18mm f4.5-5.6 IS STM. The EF 16-35mm f/4L IS USM is a professional quality L-series lens, offering exceptional performance throughout the zoom range. The compact and lightweight EF-S 10-18mm f/4.5-5.6 IS STM is for Canon’s consumer range of APS-C sensor EOS cameras.